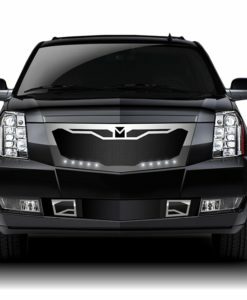 For 30+ years, Mr. Kustom in Chicago has be the leader in custom grilles for cars, trucks, SUV’s and everything in-between. 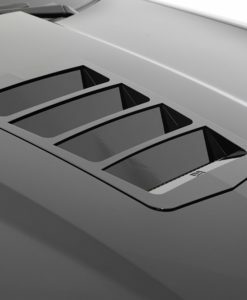 Our custom grilles are finely crafted into pure beauty and each custom grill is produced with unparalleled detail and superb craftsmanship. 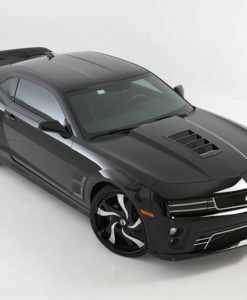 Our wide range of custom grille styles can range from; traditional Billet Grilles, aggressive Grilles, luxurious Upper Class Mesh Grilles, and Motorsports inspired Sport Grilles. We provide the perfect solution for every style and taste. And Mr. Kustom has the most comprehensive application list available anywhere, with most styles and fitments. 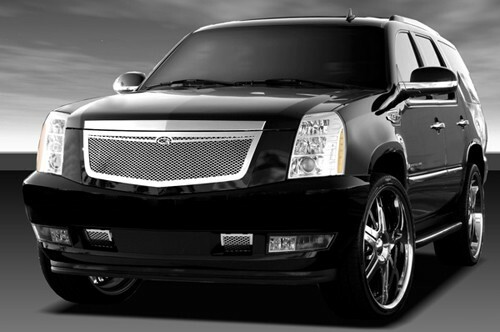 Our grilles come in Stainless Steel, Black Powder Coated, or any color you’d like. 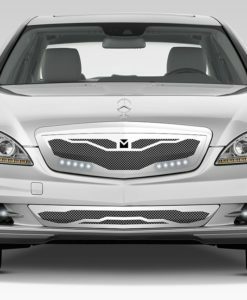 Over the years, we have prided ourselves on our ability to adapt to the ever-changing auto industry and new market designs. Let our experts assist you with the grille you always wanted! 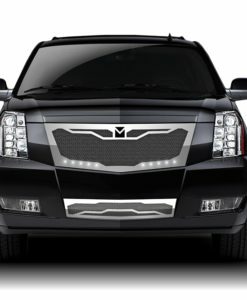 After more than 15 years of cutting edge development, T-Rex has grown to become the world leader in aftermarket Grille design and manufacturing. E&G Classics believes in old-fashioned craftsmanship and they only use the highest quality materials. No cheap plastic parts or short cuts for them! 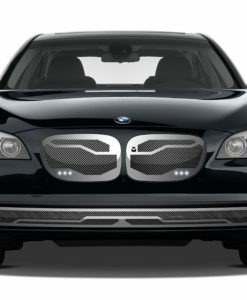 DJ Grilles is a company with a reputation for innovation, and you get to benefit from its hard work by fitting amazing grilles to your vehicle. 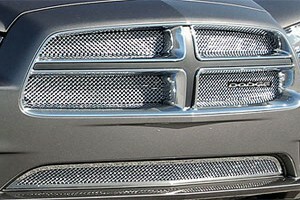 Contact us if you are looking for a custom grille for your vehicle. 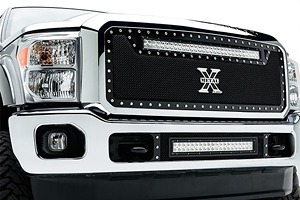 Let one of our specialists guide you along the way to the custom grille you’ve always wanted!